This story has been updated: An earlier version of this story incorrectly suggested that development was prohibited on all 300 acres of the property. The story below has been updated to make the requirement for special permits more clear. 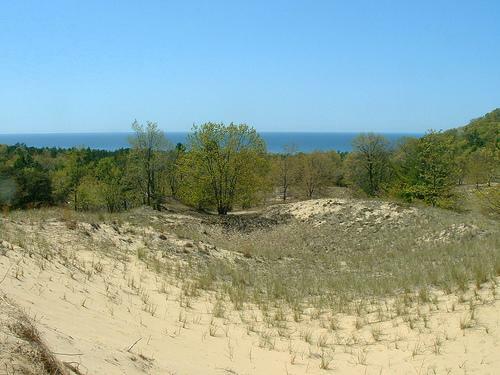 A federal judge has thrown out a proposed legal settlement between Saugatuck Township and a private developer looking to build near Lake Michigan coastal dunes. The agreement would have resolved a long-standing land-use case. Chesapeake Energy CEO Aubrey McClendon owns more than 300 acres in the township, including coastal dune land along Lake Michigan. He says Saugatuck Township officials unfairly singled out his company Singapore Dunes LLC when they changed zoning rules that prohibit development on 207 acres of his property without special permits. He sued the township in over the zoning in federal court. The proposed agreement would have allowed a 25-suite hotel and limited retail development. Neither is allowed under current zoning laws, but would be if the settlement is approved. The developer and the township say the settlement would not “displace” zoning rules. In a ruling issued Tuesday, the judge wrote the settlement would “impermissibly tie the hands of future Township Boards”. He also said the agreement didn’t address McClendon’s federal claims of unfair treatment. The parties are allowed to try to draft a new settlement if they’d like. The township is seeking public input on a proposed legal settlement with a billionaire looking to develop property along the Lake Michigan shore. 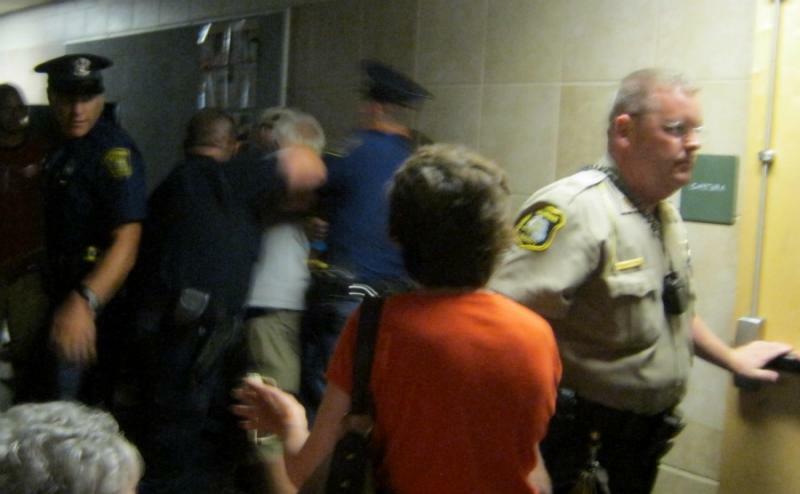 The public hearing will have to be rescheduled since police shut it down before anyone got a chance to speak. More than 400 people tried to fit into a space that holds half that. 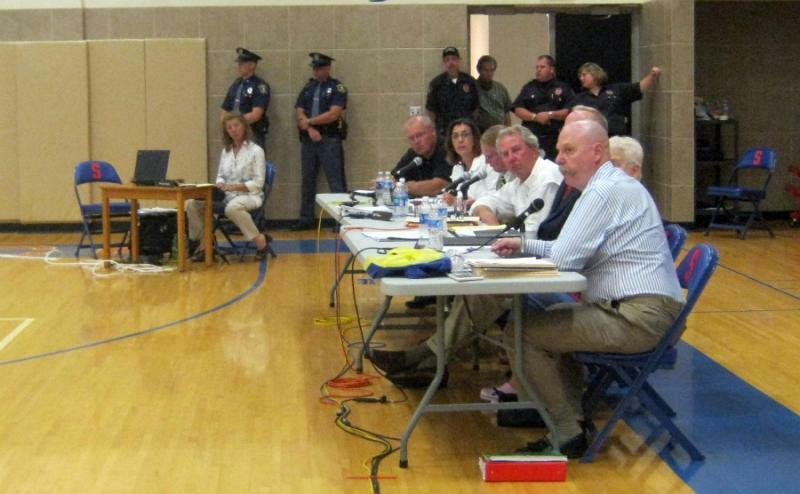 “This was not a good venue to do this,” Saugatuck-Douglas Police Chief Ken Giles said. A federal judge still has to approve a settlement between a private developer and Saugatuck Township to resolve a long-standing land-use case. But there is already talk of a new lawsuit at the state level if the federal judge approves the agreement. Three non-profit organizations are asking a federal judge to let them weigh in on a proposed settlement between a private developer and Saugatuck Township. Both parties have agreed to the deal, but a federal judge must approve it. The agreement would resolve a longstanding land-use case.